Brakes screeching, mouths spilling out profanities, and the much longed-for evening coffee being spilled all over the seat. A typical way home often results in verbal insults, which may go as far as to transform into physical confrontation. 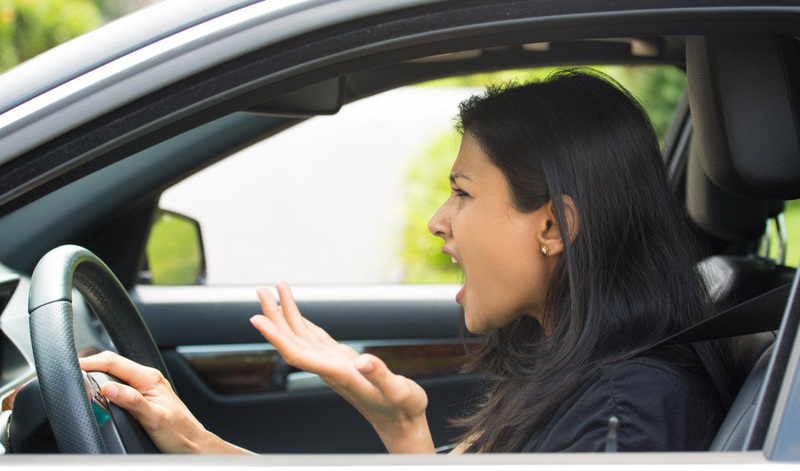 Even if there is no punch-up, road rage definitely has a negative impact on health, as it contributes to the risk of strokes and heart attacks. 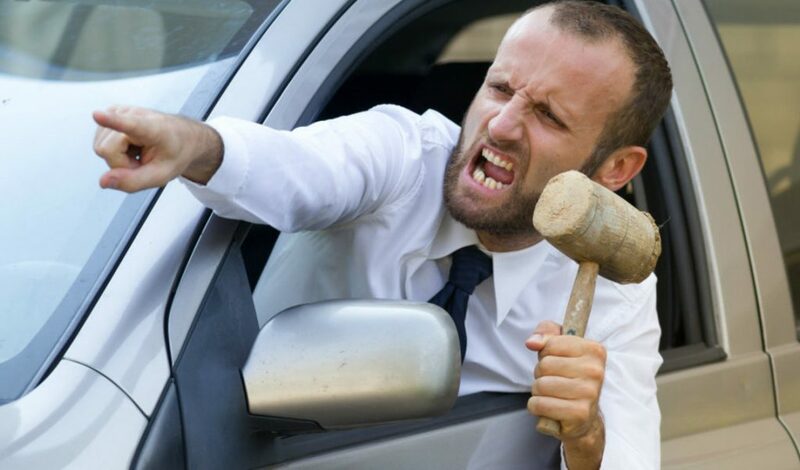 Road rage is a term used to denote bouts of anger induced by situations occurring while driving: it is usually caused by some other person driving their car in the way that is beyond the pale–or so it may seem to you, because people are prone to overestimation of their own capabilities and belittling those of others. The feeling is commonplace: almost 80% of drivers experience something like this at least once a year, according to an AAA report. Why are people infuriated when something does not go according to plan when on the road? Scientists say it is due to the setting in which the situation occurs. From the psychological point of view, it boils down to where it happens. It is not a horse you are riding; it’s a car, which means you cannot escape it fast. When you see some imminent danger, it initiates a fight/flight response – the usual way of dealing with stress, and as there is no way to run, your mind starts fighting, which results in road rage. It is in this unsubstantiated pride that most people’s assumption that they are excellent drivers has its roots in. Nearly two thirds of those living in the U.S. consider themselves to be good drivers. If you are one of them – wake up and smell the coffee: many of those who think so are mediocre drivers at best, as scientific evidence shows. One more reason for road rage is that unless you get out of the vehicle, you remain anonymous. If you are not heard, you indulge in more insults, which does not make the whole matter look any prettier. Does it affect physical health? Yes. The stress associated with it affects your blood pressure, and can contribute to your risk of strokes and heart attacks, as Harvard scientists report. Bouts of anger have been linked to more cardiovascular problems, and the frequency of them correlates with the risk of a stroke or a heart attack. For those people who have a low baseline risk, being angry at least twice a day, as statistics shows, may result in as many as 63 additional anger-induced cases of cardiovascular problems per ten thousand people. For those with a high risk, even without the effects of anger, the figure is even more impressive: extra 268 post-anger heart attacks occur annually due to such events. However, cardiovascular diseases are not the only way people die because of road rage. Physical confrontation sometimes results in fighting, which has already taken lives of many people. Crashes following insults are not rare either. Everything said above conveys a clear message: road rage is something that should be eliminated from our society. Unless there is something really important which makes you want to get home as fast as possible, it won’t matter much if you come home two minutes later simply because someone decided to move to your lane and you have to brake. Learn to stay calm and manage stress. Let your driving be safe – even if you are sure it already is, asking a professional might be a really good idea.